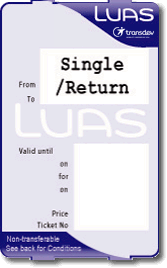 For those travelling on Luas only for a single or return journey. For those who travel every day on Luas. 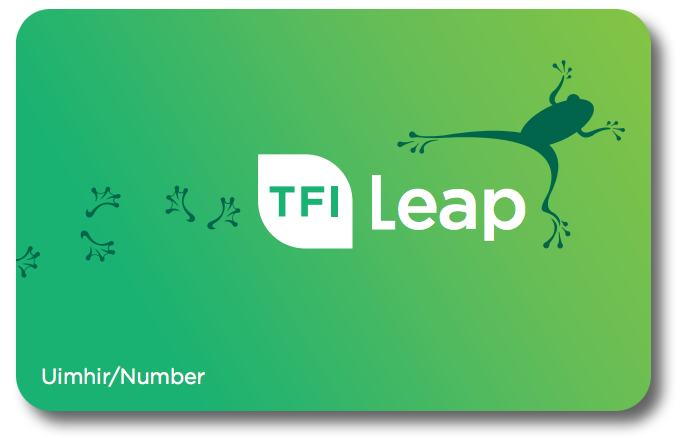 For those travelling infrequently on Luas and wanting to save money and time. 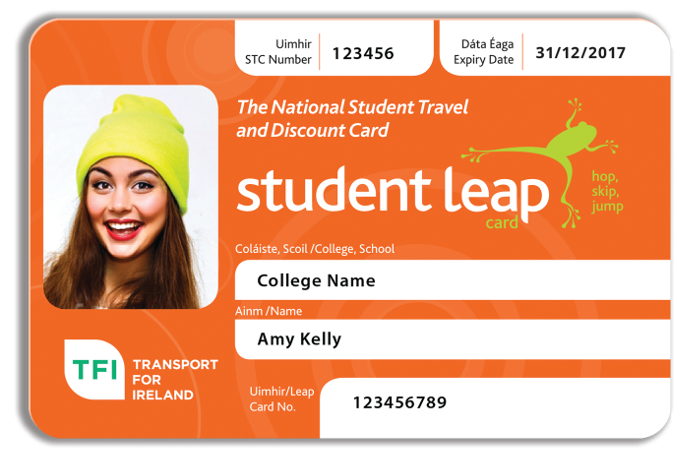 For students travelling to and from college. For children travelling to and from school. 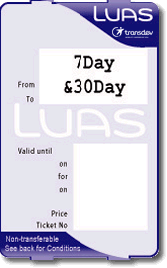 For those who travel everyday on Luas and want to save money.